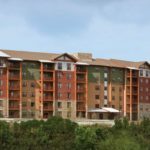 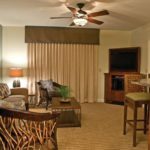 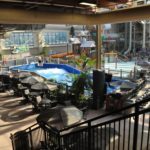 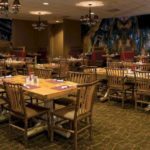 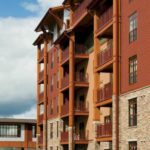 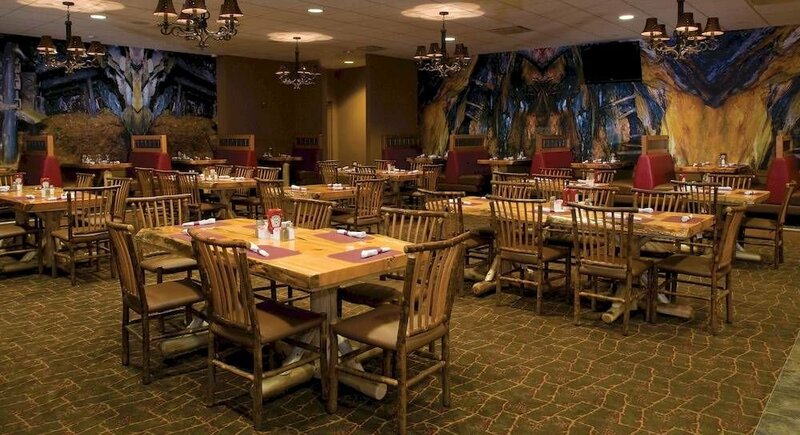 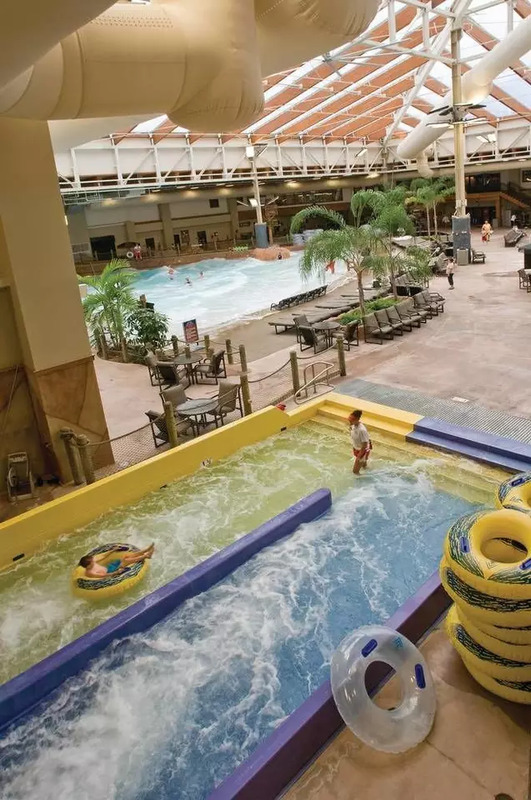 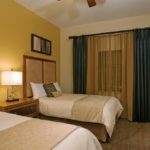 Wyndham Extra Holidays Great Smokies Lodge is a premier Sevierville oasis surrounded by the spectacular mountains, streams and beauty of the Smoky Mountains. 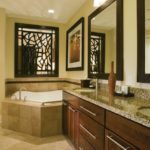 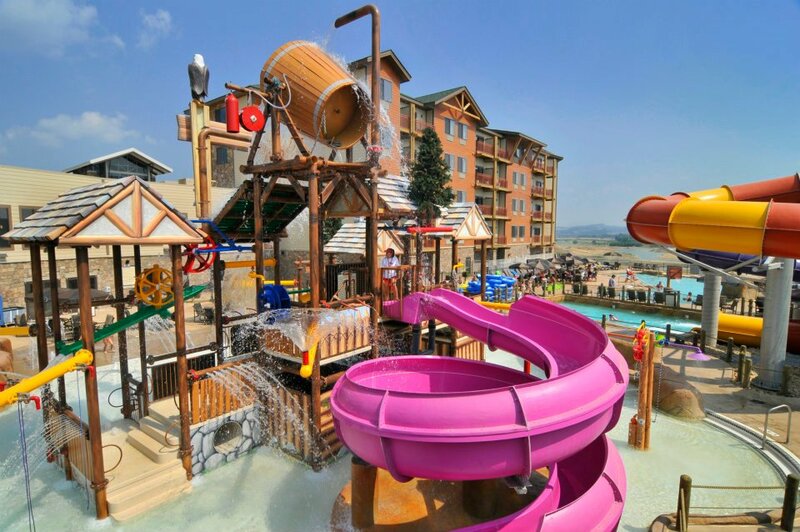 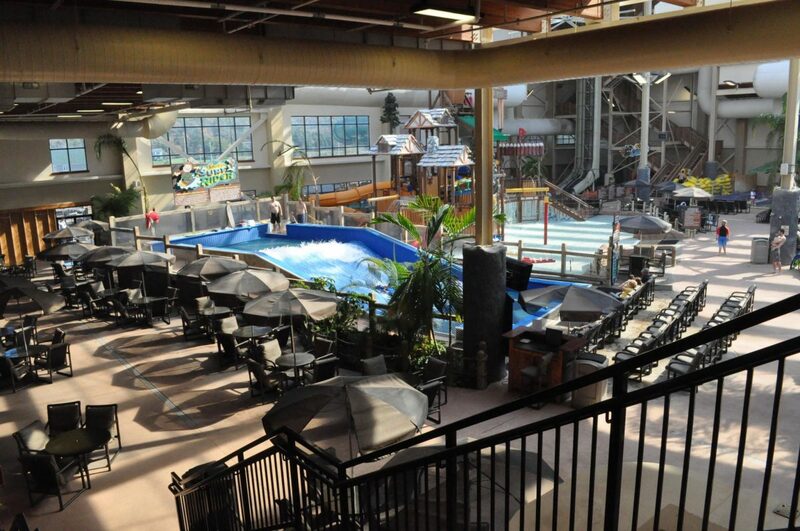 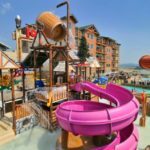 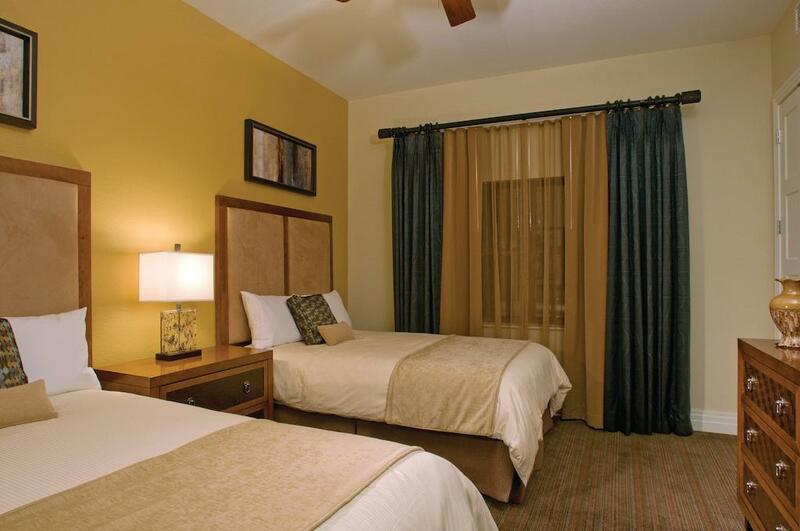 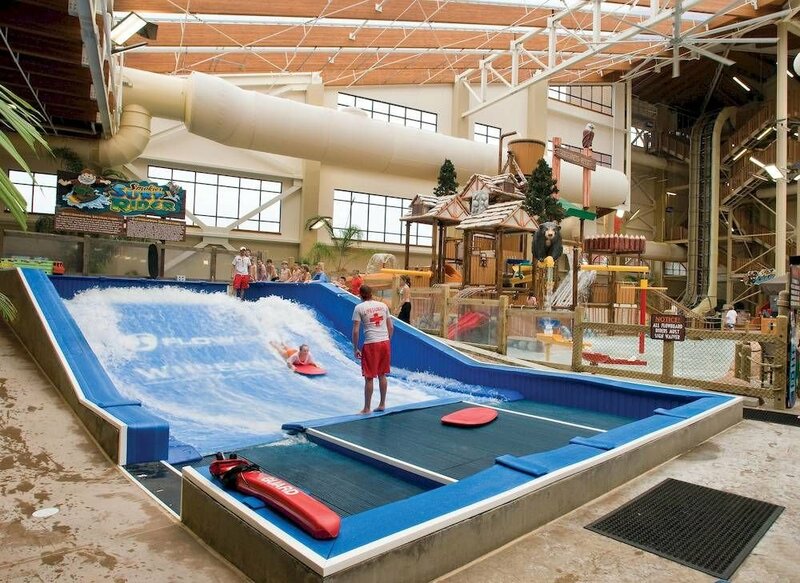 At this vacation resort, you will find an endless array of family fun and entertainment. 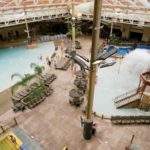 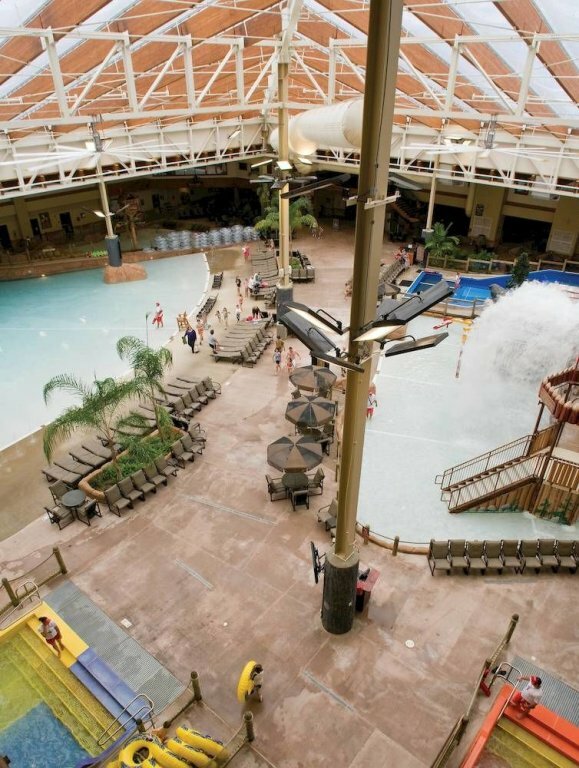 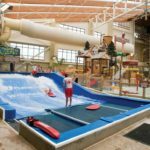 The thrilling onsite indoor and outdoor water park is a main draw, as are plenty of opportunities for premier golf, dining and exercising. 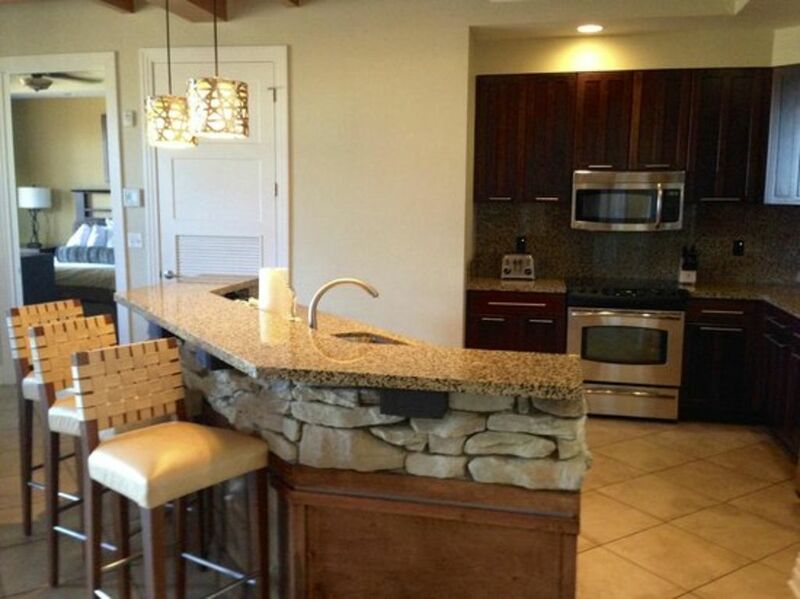 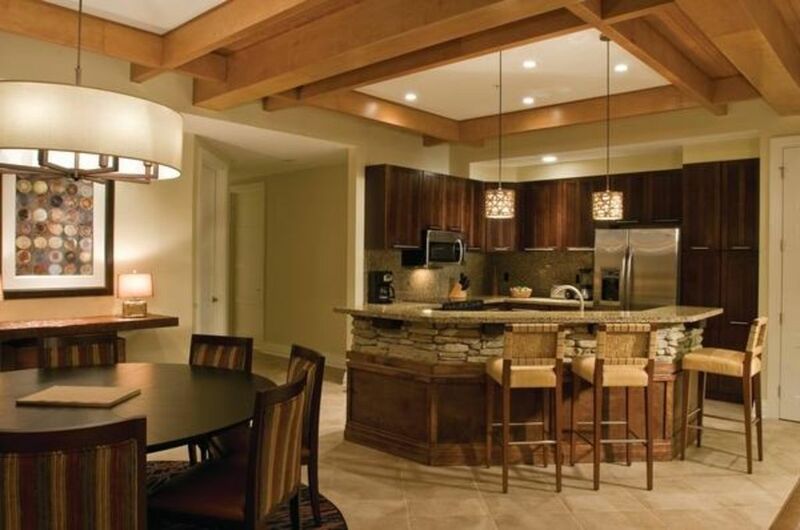 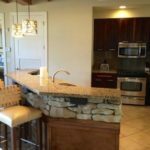 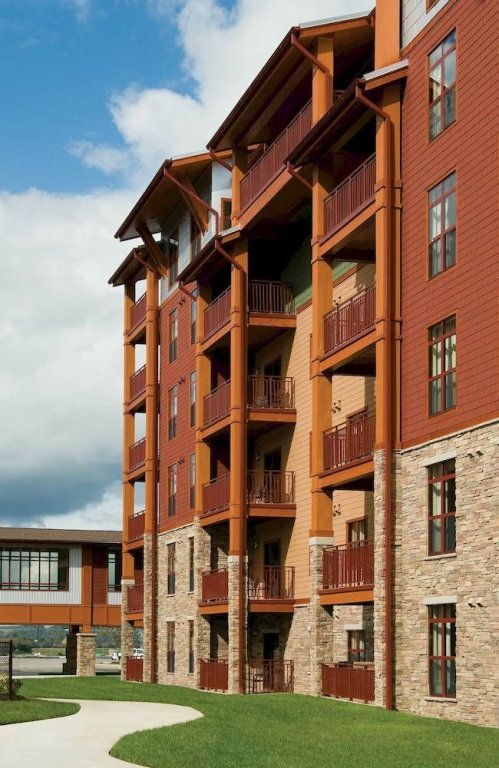 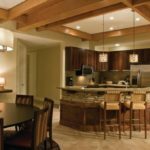 Guests can choose to stay in spacious one, two and Three-Bedroom vacation condos that feature a rustic mountain vibe. 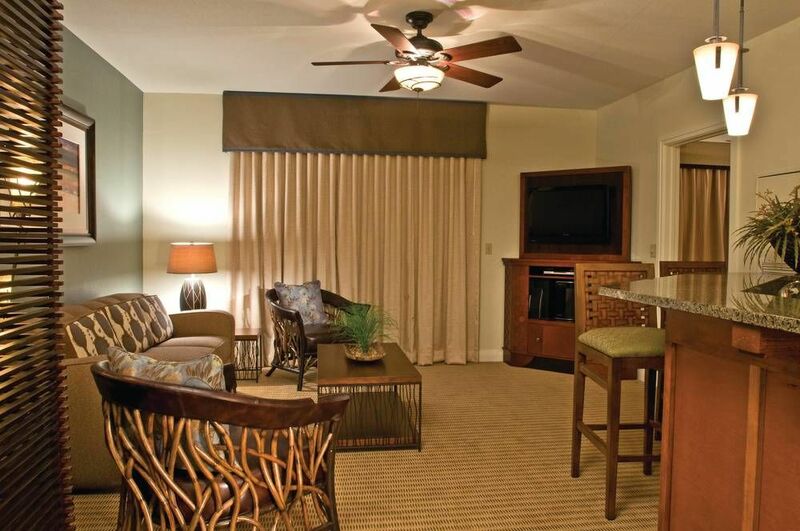 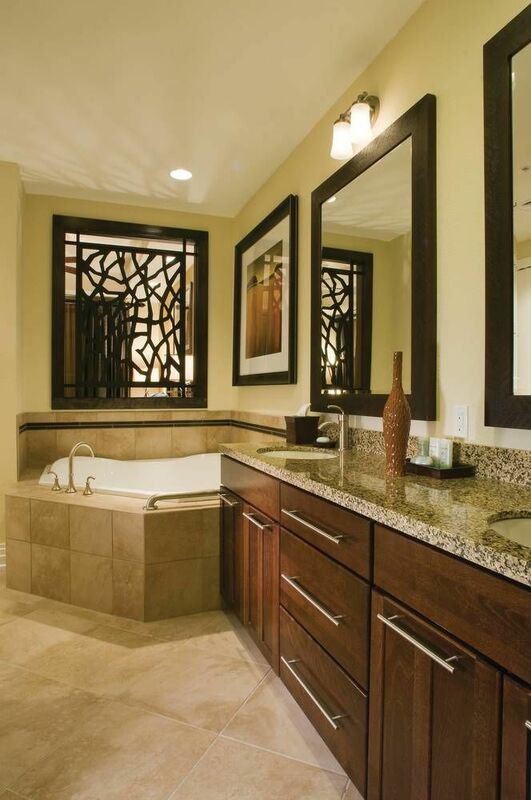 Enjoy convenient amenities like private balcony and full kitchens.